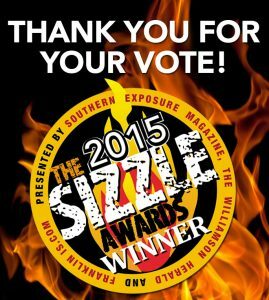 On Monday, March 23, FranklinIS, Southern Exposure Magazine, the Williamson Herald and JLB hosted the 2015 Sizzle Awards Banquet at the Factory in Franklin. 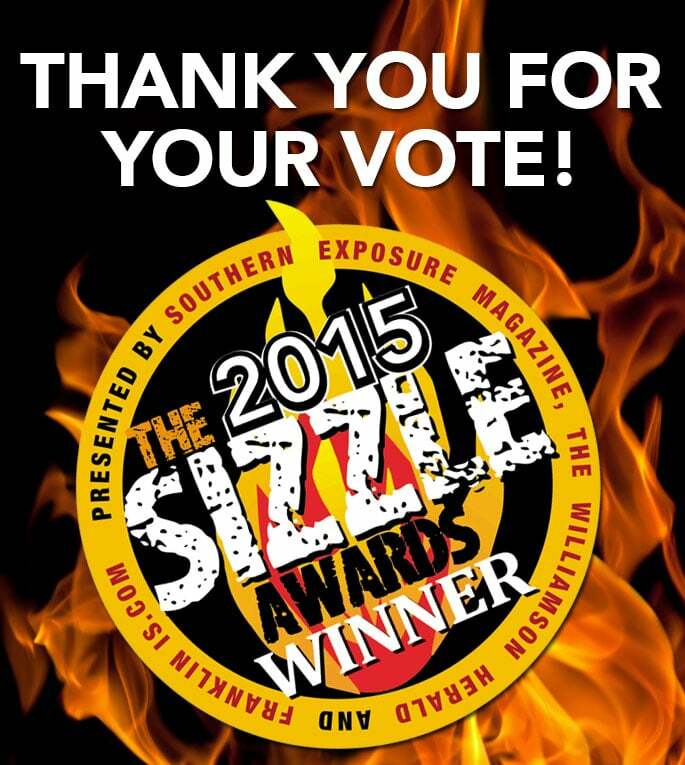 Brighthouse was awared second place in the 2015 reader’s choice poll category for Best Housekeeping Service. THANK YOU to everyone who voted to help make this happen. This entry was posted in Blog on March 26, 2015 by manager manager.